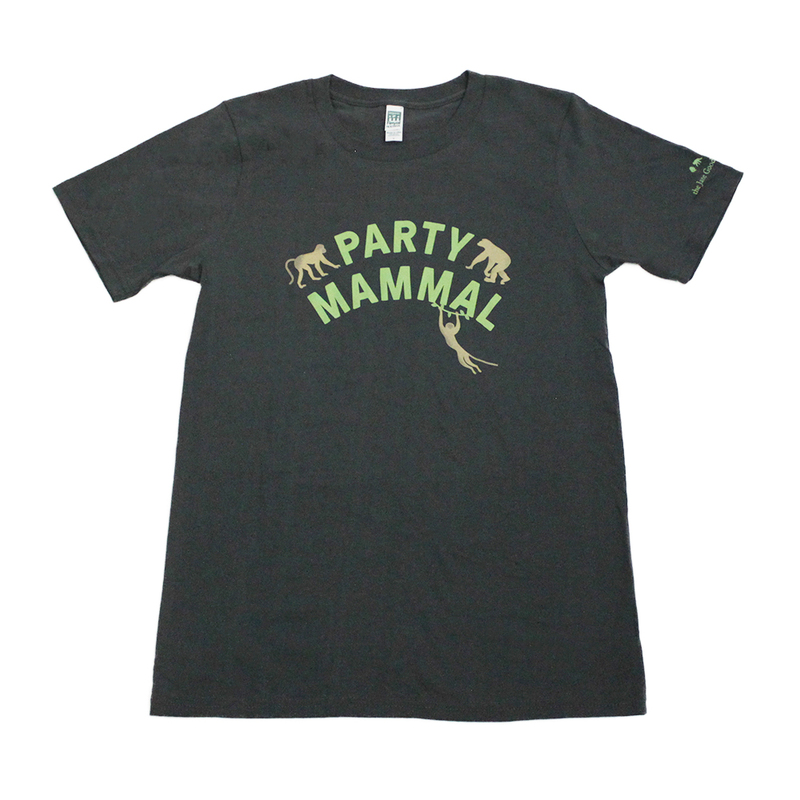 If you love life and are a proud human mammal, or know someone who is, get this exclusive 'Party Mammal' t-shirt to show it off! 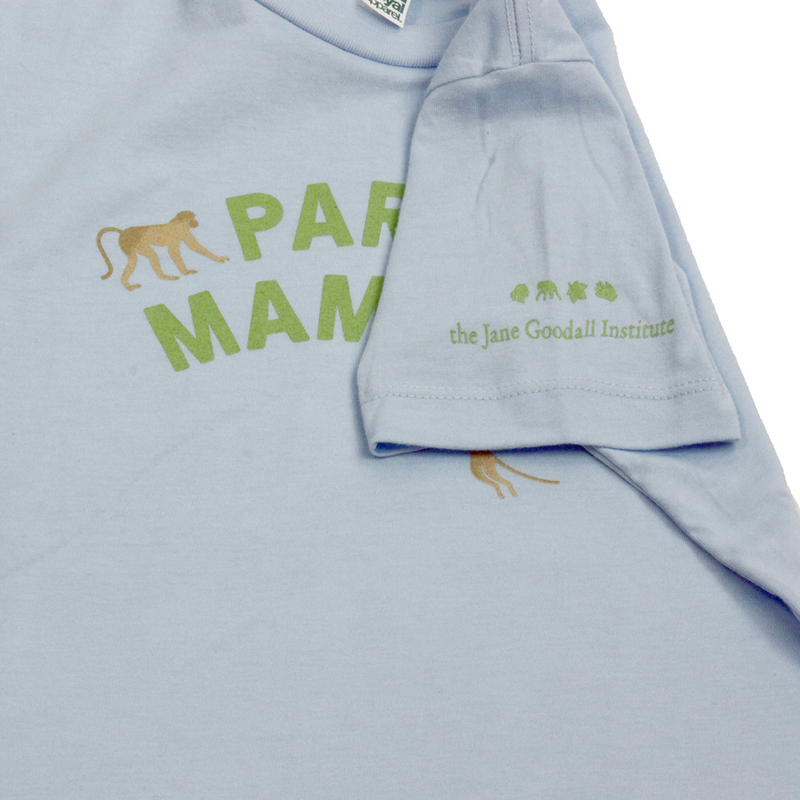 Chimps, other primates and many other animals are social creatures, who love to interact and play with one another as much as humans do! 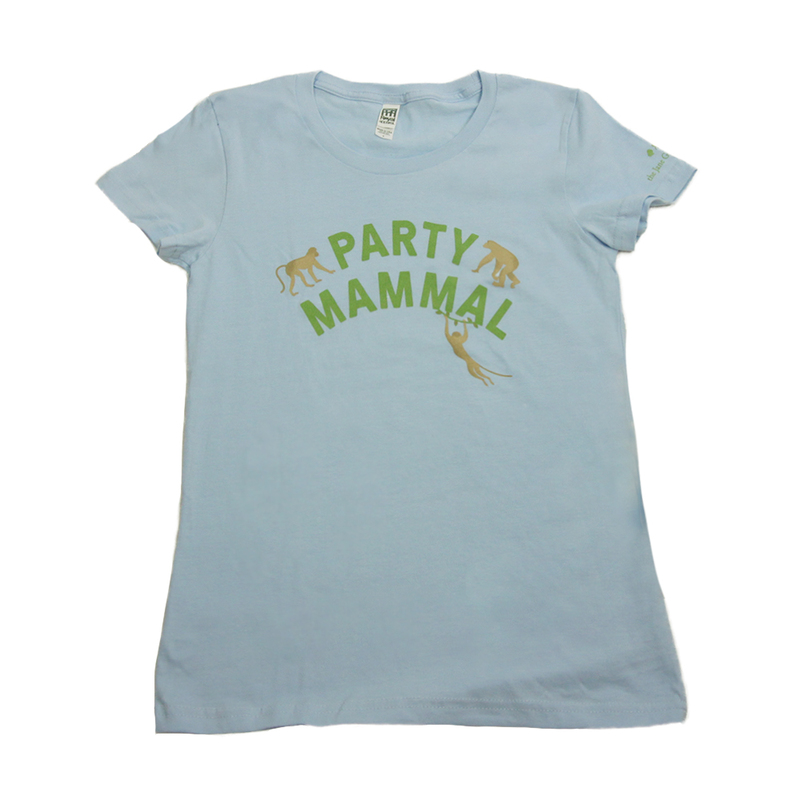 Join the 'Party Mammal' club and don't look back with this undeniably fun shirt. 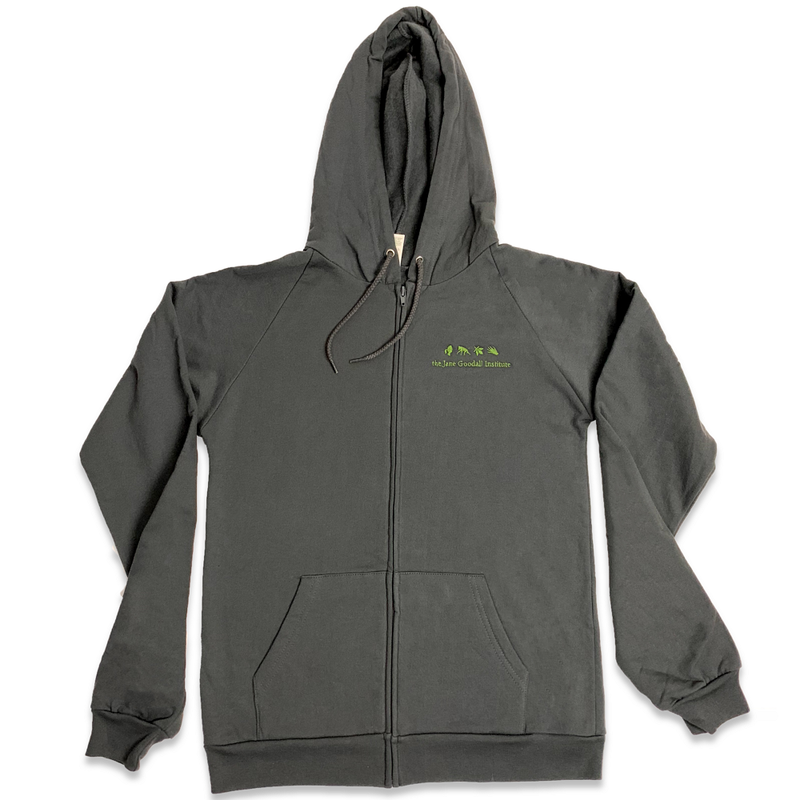 P-A-R-T-Why? 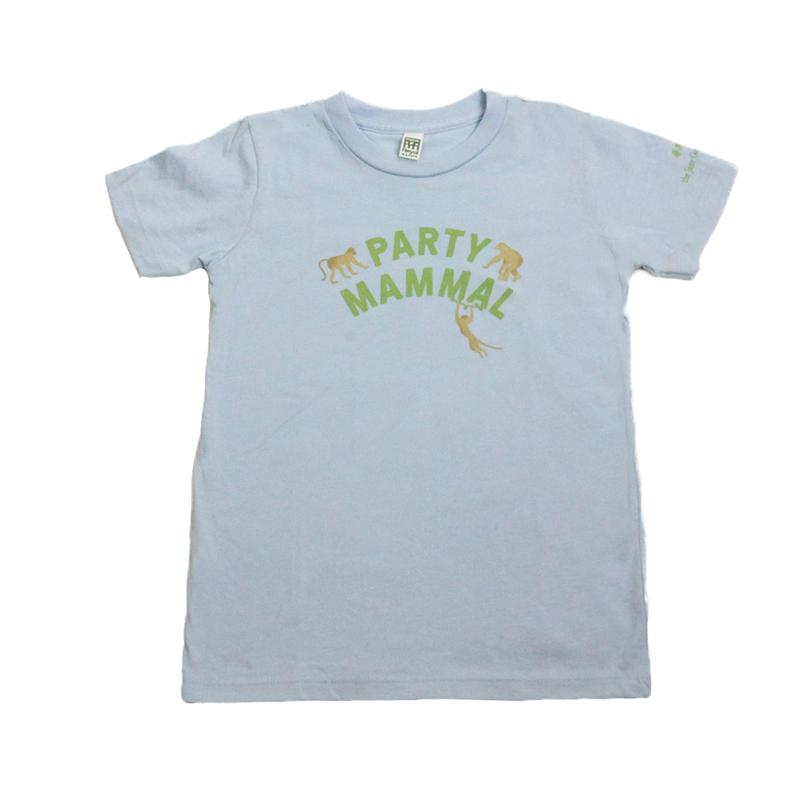 Because you're a mammal!